BRISTOL, ENGLAND, U.K. — Backwell House is a beautifully-revamped Georgian country house just outside Bristol. From its mellow stone portico, you’ll see only rolling hills, yet the bright lights of Bristol are a 15-minute drive away. 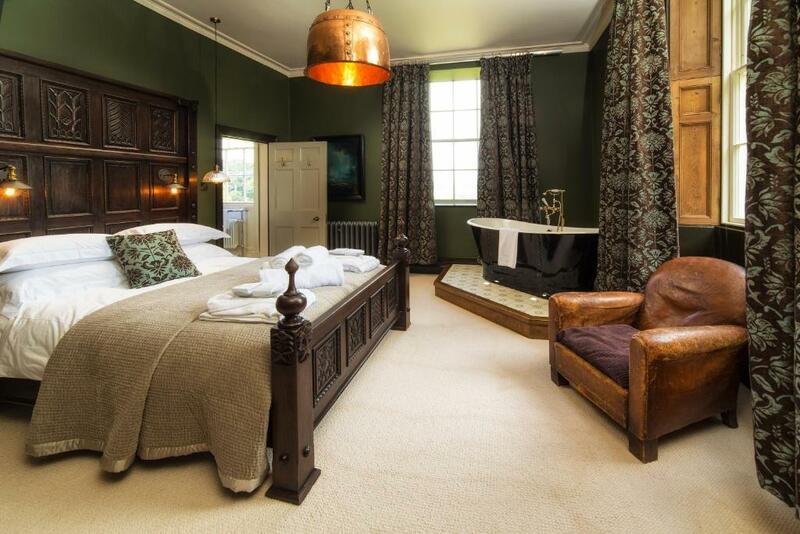 Inside the house are nine double ensuite bedrooms, each uniquely decorated with painstakingly-collected antique finds, reclaimed timbers and reconditioned vintage bathtubs. The house also features a stunning and unique bar, breakfast room, lounge, conservatory and cinema room for the cosy Sunday slumber party. 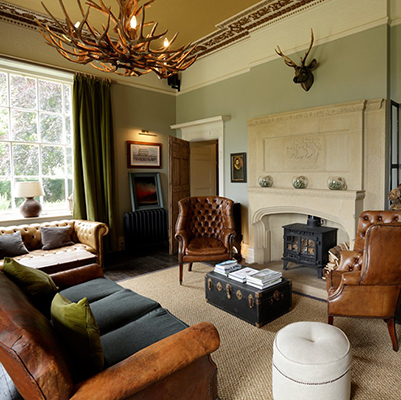 With its stylish, quirky interiors and beautiful surroundings, Backwell House is the destination-du-jour for unique weddings, countryside getaways and extravagant private parties. The quintessentially English house is independently designed and run. 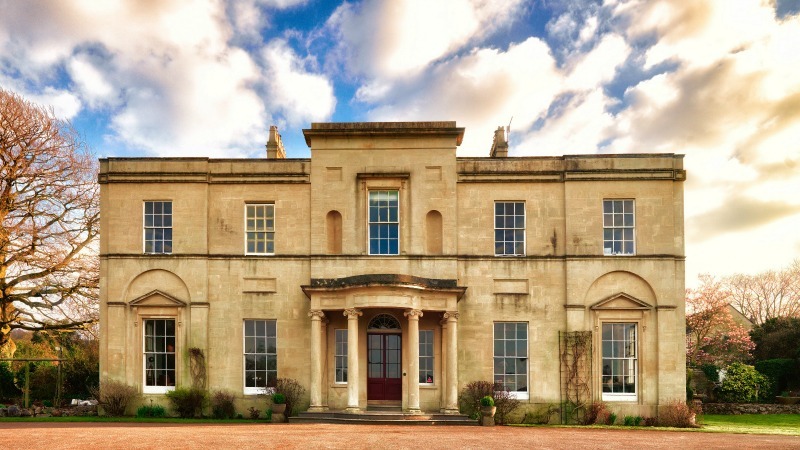 It was built in 1817 and has a fascinating history peppered with Bristol heroes. Legend has it the Grace family played the Robinson family on the pitch that once stood in the field beyond the haw haw. Paying homage to the unusual and extraordinary, and with classic Georgian charm in spades, it’s the ideal cosy escape for the wild and the free.